Published in September 2016, The Lancet Maternal Health Series highlighted the importance of improving equitable access to high quality maternal health care everywhere. Today, the London School of Hygiene & Tropical Medicine launched a free online course titled “The Lancet Maternal Health Series: Global Research & Evidence,” featuring maternal health experts and evidence across disciplines including epidemiology, health systems, economics, advocacy, programming, obstetrics and midwifery. This course is designed for those considering or undertaking postgraduate study in maternal health or a related topic such as public health, global health or medicine and covers content from high-, middle- and low-income settings. The course will be available for three weeks at http://bit.ly/FLmaternalhealth. Join the conversation on social media by using #FLmaternalhealth and #MaternalHealthNow. 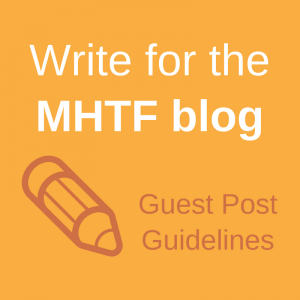 Read summaries of The Lancet Maternal Health Series papers on the MHTF blog. Browse other online courses related to maternal health on the MHTF website. 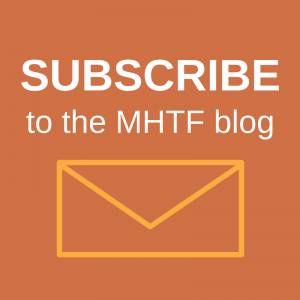 Subscribe to receive new posts from the MHTF blog in your inbox.